A loan of $500 helped to increase her clothes selling business. Dilshad is a 42-year-old woman. She lives in Rawalpindi, Pakistan with her two sons and two daughters. Her children are studying. Her husband has been running his own business of clothes selling for three years. He is only responsible to feed the entire family and manage the household. He needs to purchase different types of clothes in bulk for reselling purposes, but due to insufficient financial means, he is unable to purchase these clothes. Therefore, Dilshad is applying for a Kiva loan from its field partner BRAC Pakistan so that she can assist her husband to purchase these clothes in bulk for his business. He can also increase the size of his business and earn maximum profit with the help of this loan amount. 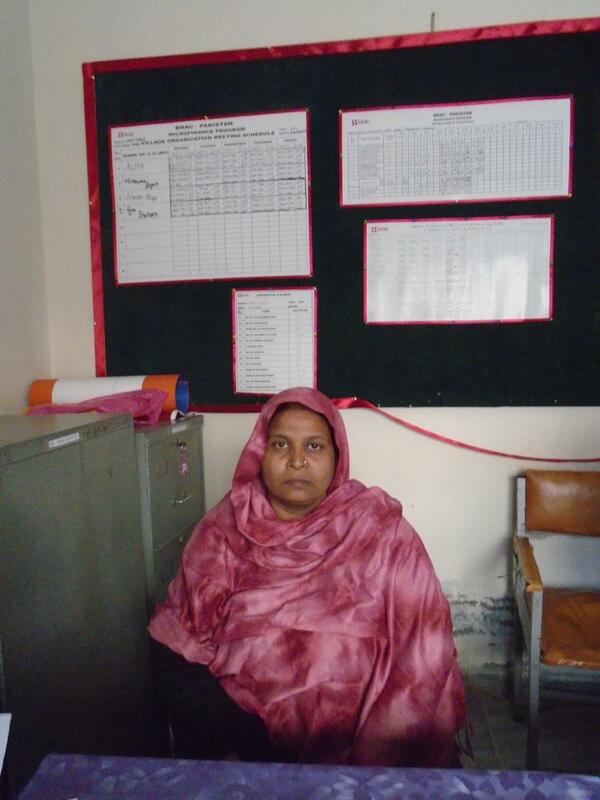 Dilshad is very thankful to Kiva and BRAC Pakistan.